We Have The Best Toyota Mechanics in Duluth. We’ll Get You Back On The Road Fast! Toyota Repairs Duluth GA, Get the job done right! Car problems are a bummer. Even taking care of routine vehicle maintenance isn’t much fun for that matter. When you have issues with your Toyota or Honda, you need a good mechanic that you can trust. You also need an auto repair shop that can take care of you like you’re someone important. That’s Southern Motor Works. For nearly two decades now, our auto mechanics have been providing affordable car repairs with the best quality parts in the quickest turnaround possible right here in Duluth Georgia. Every car auto repair model offers a different repair experience. If you have any problems regarding transmission, engine damage, brake replacements, radiator repair, hose damages, air conditioning service, timing belt replacement, engine light, muffler damage repair, car tire alignment or any kind of internal engine problems. We have the auto repairs services for every driver who needs help. Come by our shop and get the best car services Duluth must offer. 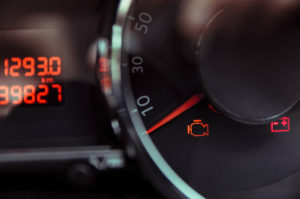 Quality auto repair should always start with diagnosis. When you get an inspection, we will follow through an automobile inspection process that is an ASE certified standard and custom for your car model and car year. Auto care is important to us. 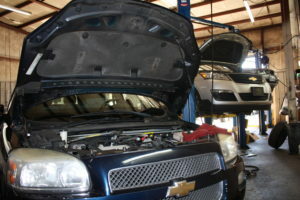 It is our job to be there to count on for complete auto maintenance. We are an auto-approved engine service that will work toward getting your car fixed and safe so you can enjoy your drive without worry. A Toyota Auto Repair Shop You Can Trust! Auto Repair Shop in Duluth Georgia, We Believe in Quality Over Quantity!